Park City, KS dental office, Park City Dental offers experienced dental care tailored to the unique dental needs of mature adults. As we age, our oral health develops and changes. Older patients can experience more complex dental concerns including missing teeth, an increase in tooth decay and poorly fit dentures. When it comes to your oral health there are a few things that never change as we age. Brushing, flossing and visiting the dentist at least twice a year, are still just as important as ever. A lifelong, good daily oral hygiene routine can help you maintain your natural smile. Brushing and flossing are essential for keeping your smile healthy and functional. However, as you age you may find it more difficult to brush. Arthritis or Parkinson’s can make it hard to properly brush your teeth. You may want to try an electric toothbrush or a toothbrush with a larger handle. This can make it easier to be sure you are able to thoroughly clean your smile. Missing teeth are a common dental concern in mature patients. Whether you are missing one tooth or a full arch of teeth, our Dentists offer missing tooth replacement options. From a temporary denture to full-service dental implant treatment plans, we can work with you to restore the function, health, and beauty to your smile. If you are missing your teeth and currently have a removable denture, there are options to secure your denture. 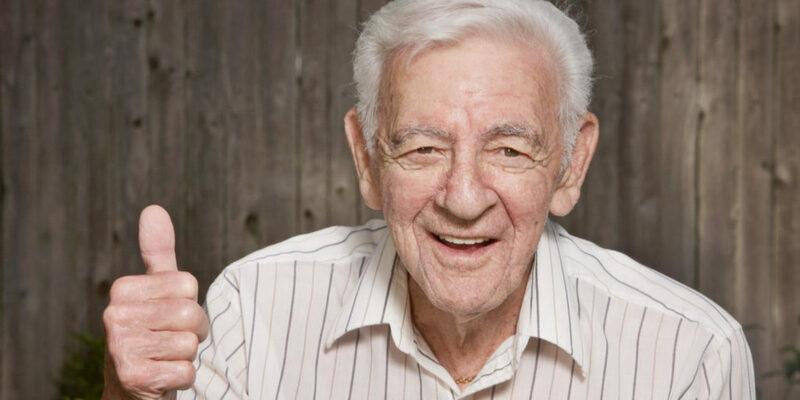 Secured dentures help patients avoid the frustration and potential embarrassment of slipping or ill-fitted dentures. Our Dentists offer dental implant secured dentures as well as no-metal partial dentures for more natural and aesthetic results. Our Park City, KS dental office also offers denture repair and reline services for a more comfortable and secure fit. Whether you are an existing patient, or if you are looking for a new dentist with experience helping mature patients contact our Park City, KS dental office. You can call our dental care team or request an appointment online.